Understated wall lights in rubbed bronze finish. 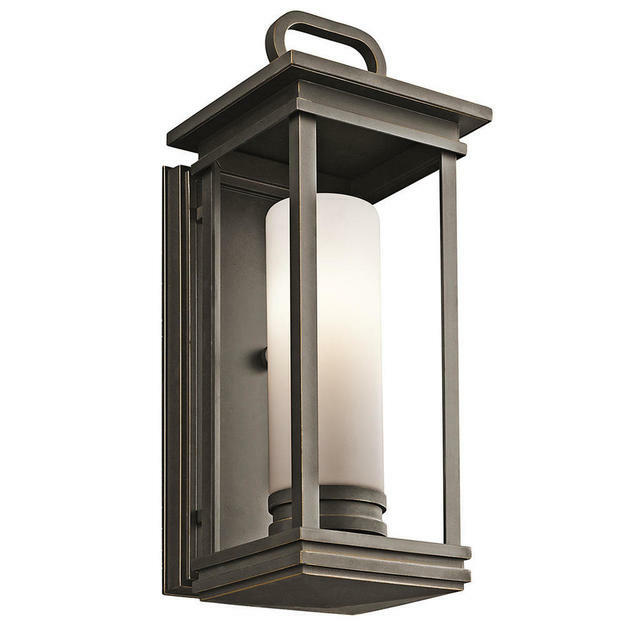 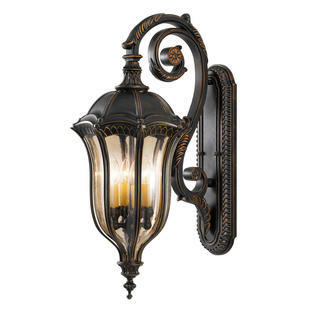 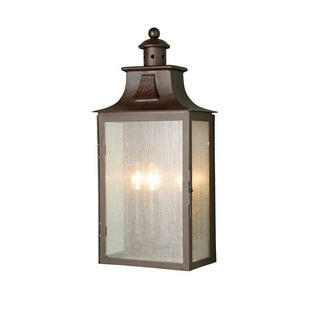 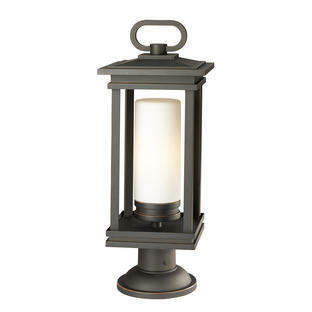 The South Hope outdoor wall lantern have a soft but sturdy rectangular design. 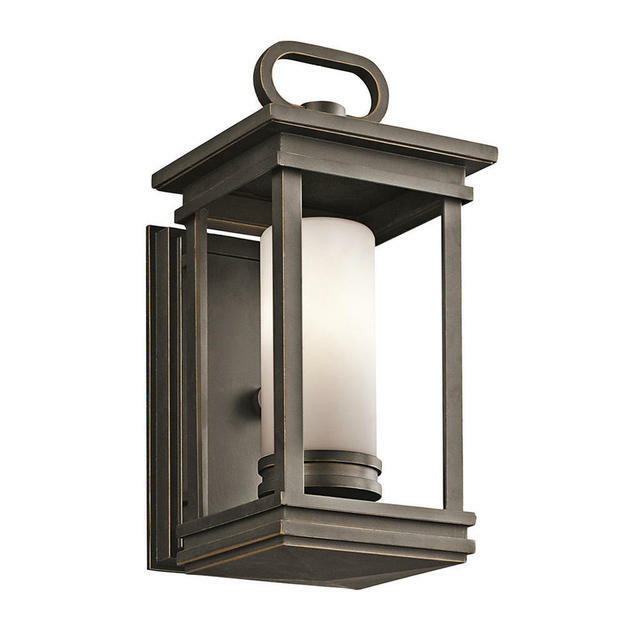 Choose from a small or larger size. There is also available in this collection the South Hope Small Chain Lantern and the South Hope Large Pedestal.